Welcome to The House of the Lord. Find out more about us, when we gather, and what to expect. 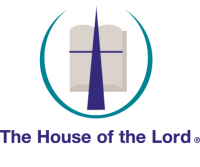 Listen to recent sermon audio and messages from The House of the Lord worship gatherings. 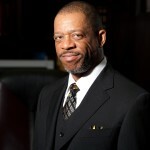 View all upcoming events and happenings in and around The House of the Lord community. Welcome to the dynamic, funky, community of The House of the Lord. That’s right: funky! We are people and sometimes we don’t smell good. We aspire to be dispensers of the love of God, but we are real people who often fall short of our aspirations. We are a community that seeks to love you where you are and walk with you as you become who God wants you to be. We don’t want to try to fix you—we want to walk with you, while God is walking with all of us in vivid relationship and fellowship. We’re walking towards what God wants us to be, not towards some performance-based goal. We love you where you are and walk with you as you become who God wants you be.